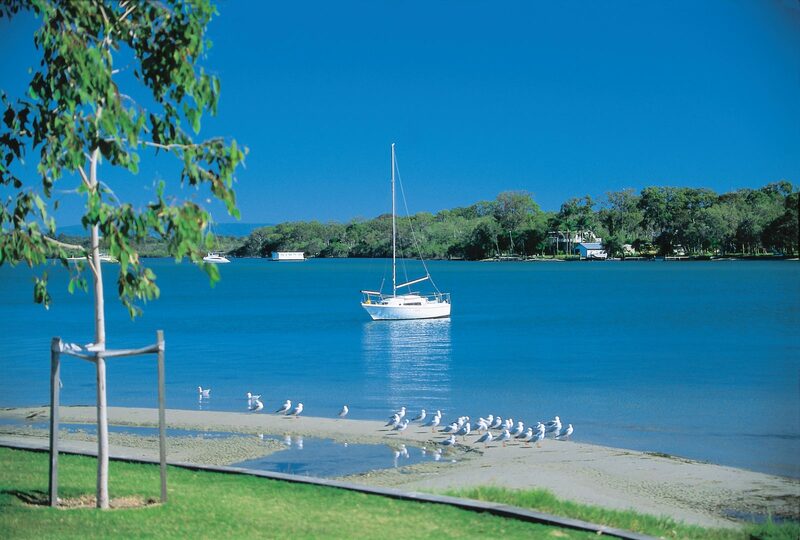 Noosa is the northern most resort town on Queensland’s Sunshine Coast. 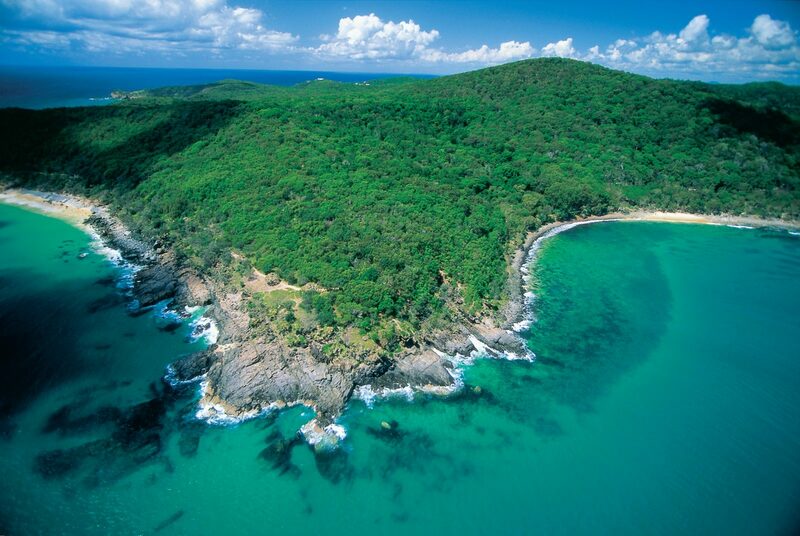 Bounded by the Ocean, the Noosa River and National Parks, Noosa is renowned for its natural beauty, perfectly balanced with an attractive built environment. 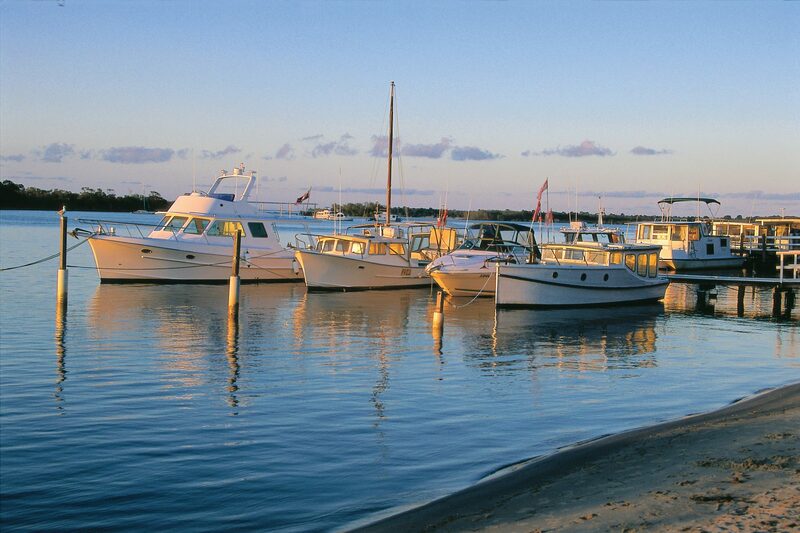 Low-rise buildings nestle alongside Main Beach, the north facing beach that hems beautiful Laguna Bay and the Noosa River foreshore in Noosaville and Tewantin. 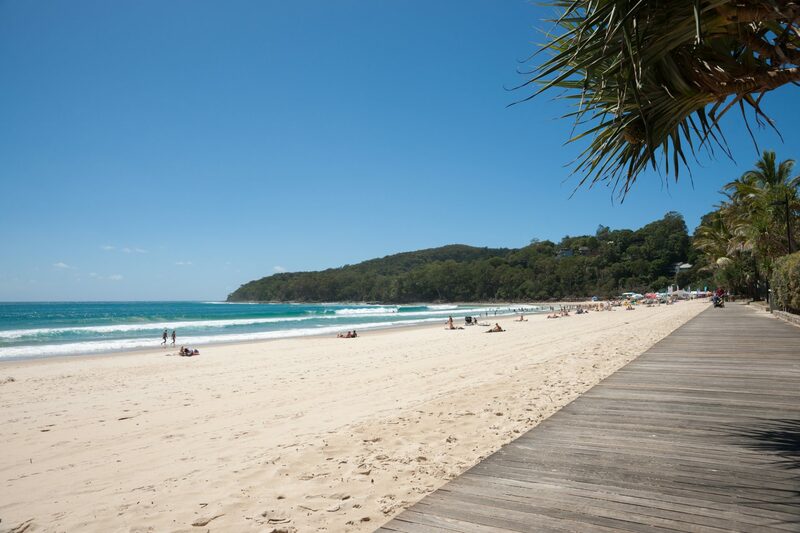 Noosa and Noosaville are renowned for internationally acclaimed restaurants along Hastings Street beach side and the Gympie Terrace riverside strips. 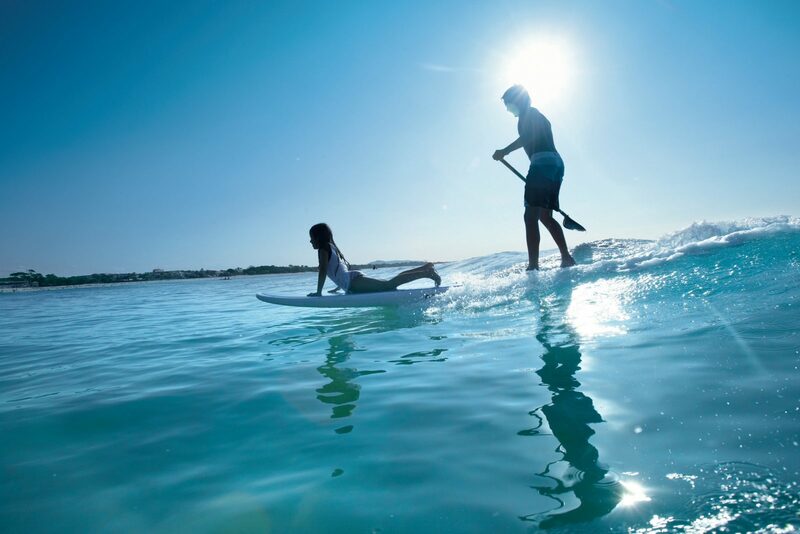 The atmosphere is cosmopolitan with all the delights of a quiet coastal village with just the right touch of sophistication. 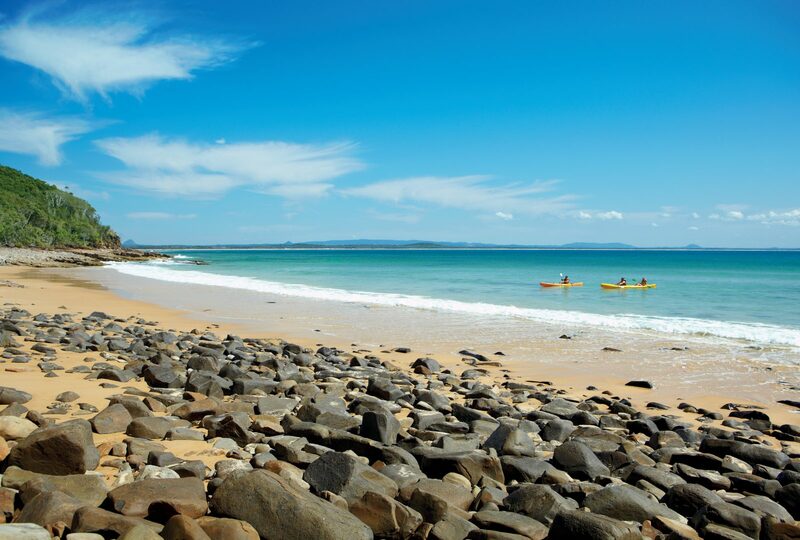 On your Noosa holiday you will have the opportunity to enjoy our surfing beaches, or the still water of the river and lakes and many lovely rainforest walks. 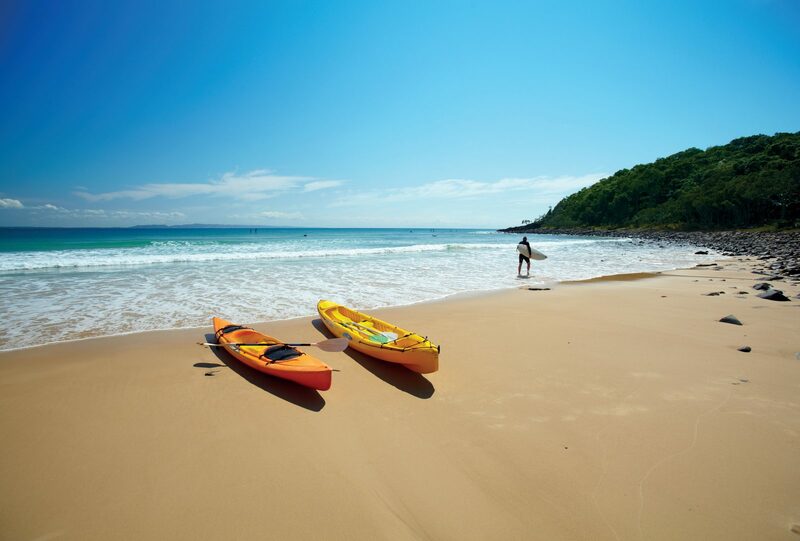 You can drive on the beach on our North Shore and experience the coloured sands or venture further to Fraser Island. 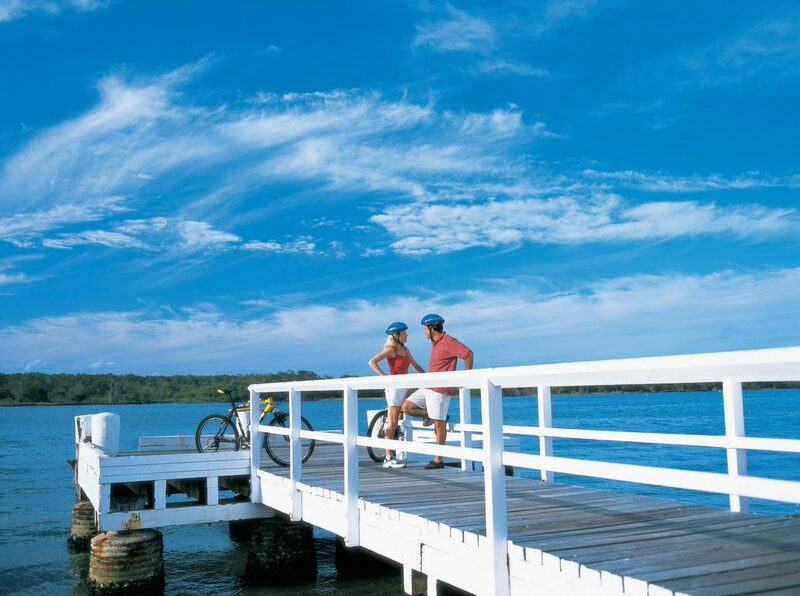 Country markets are brimming with fresh local produce and boutique shopping offers clothes, shoes, decorator bits that are always a bit different and special. 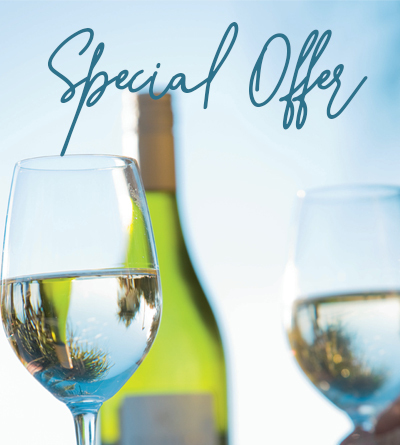 We look forward to welcoming you to our special part of the world.